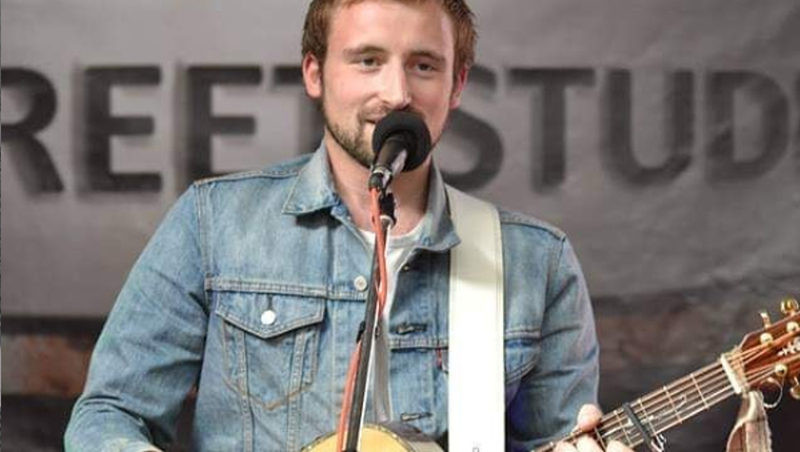 Up and coming singer songwriter from Wensleydale, North Yorkshire, Josh and his family go back a long way with Cassidy Guitars as Josh and his Dad Peter are both Graduates of the Cassidy Guitar Studio and they own the first two Cassidy guitars offered for sale. Working mainly as a Solo Artist, Josh has also performed and recorded with his band. Keep up with Josh’s latest gigs and other developments from his website, on Instagram, facebook and Souncloud. I first met “Eva” at a guitar show near Sunderland… A short while later, Simon introduced me to her, so we sat on a chair at the end of the Cassidy stand and got acquainted. She was the most beautiful specimen I had ever laid my hands on, with her beautiful abalone inlays, “Tree of Knowledge” fretboard inlay, solid spruce top and solid rosewood back and sides. When she started singing it was as if the Lord himself were sat on her headstock controlling the tone. Extract from Josh's review of "Eva"
Read Josh’s full review here.